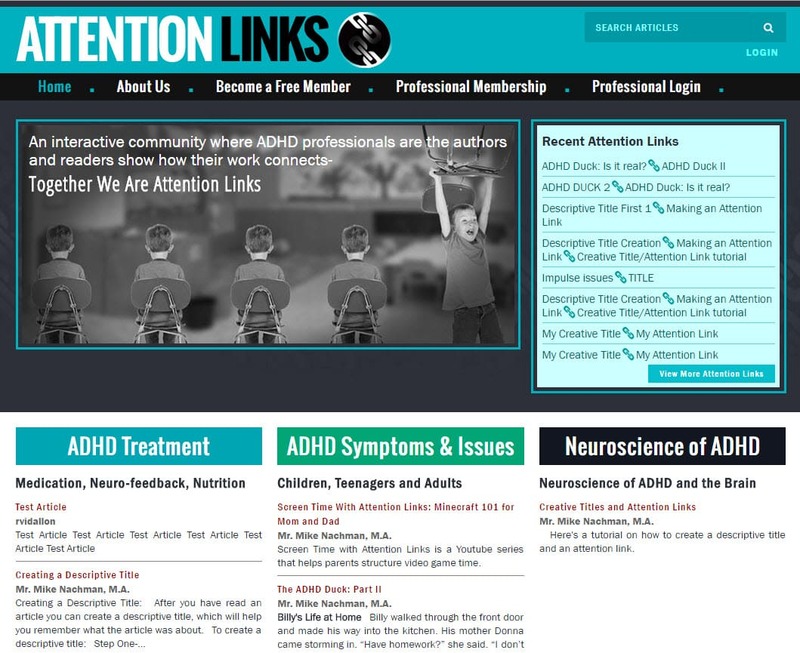 Website application development Virginia | Attention Links is a custom programming website developed for sharing articles, links and images in support of the ADD nationwide. The website features the unique ability to link and re-name links for articles posted in the website. Attention Links is based in Chesapeake, VA. VISIONEFX provides the finest in website design for healthcare providers. When searching ‘Website application development Virginia’ look no further than the custom database experts at VISIONEFX. Our expertise includes, Moodle website development, WordPress for websites, Joomla website development, Magento, Fusion, and Dot Net Nuke websites. Our customized applications pave the way for your online success bringing the latest platforms to your customers. There is simply no web application task too difficult or complex for us to tackle.